The Destin/South Walton area attracts a wide range of high quality entertainment. Whether your preference is blues, rock, piano, touring bands or something in between, chances are it can be found in our clubs and restaurants. 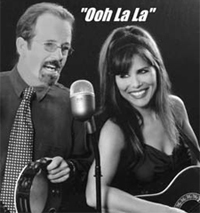 Tim Lupori and Rose Ann Fisher known as the popular duo called "Oo La La" are available to entertain your guests at any event. They perform songs by Bobby Darin, Patsy Cline, Clapton, Ronstadt, Dylan, Lopez, Nora Jones, Sade, S. Wonder, etc., for dancing or easy listening. Guaranteed volume friendly. "Paperback Town is Waddle's 3rd full length album, but you'd never know it by listening to it ' It sounds like the work of a life-long musician, writer & singer. It's got depth, breadth & muscle. You can put money on Reed Waddle ' because music like this won't go unnoticed. "- Justanothersong.com, 6/3/05. Click here: for performance dates. Gina Lane Watson has entertained many friends and tourists at Harbor Docks and Lapaz over the past few years. Gina Lane sings and plays the quitar, piano and harmonica. Her varied styles have music for every taste! You might hear a Janice Joplin tune, Indigo Girls, Hank Williams, the Beatles, Elton John, David Gray or Nora Jones. 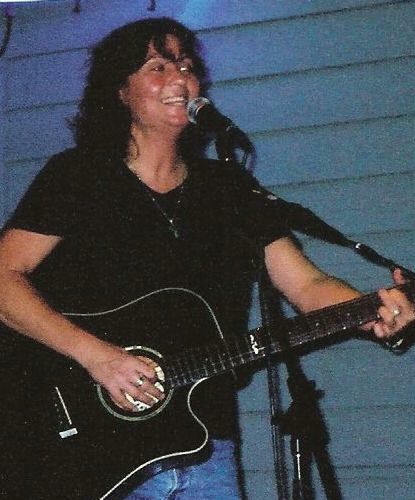 Gina Lane performs weekends at Lapaz and Harbor Docks. Call 850 244-7609 for booking information. The Perfect Live Music & DJ for your Perfect Event! Weddings, Receptions, Rehearsal Dinners, Private Parties, Corporate & Special Events, Festivals, &More! Steel Drums, Guitar, Solo One Man Band, Full Service DJ, & More! The Best of Both for the price of One! Everyone hears music they Love… Everyone!!! Experienced, Memorable, & Fun! Book this Award Winning Professional & ALL your Music worries go AWAY! Chuck is your Music… Chuck is your Party!!! 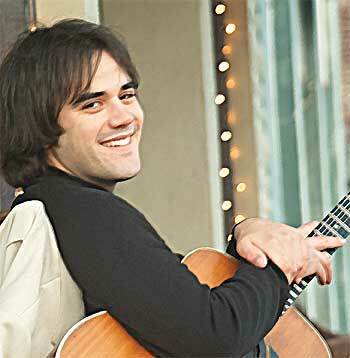 www.ChuckLawson.com for CD's and booking information.